Well I had a craving for burgers that cheap take away was just not going to cut it. After realising I had no mince in the freezer I decided to give a go at grinding my own in my Jamie Oliver food processor. 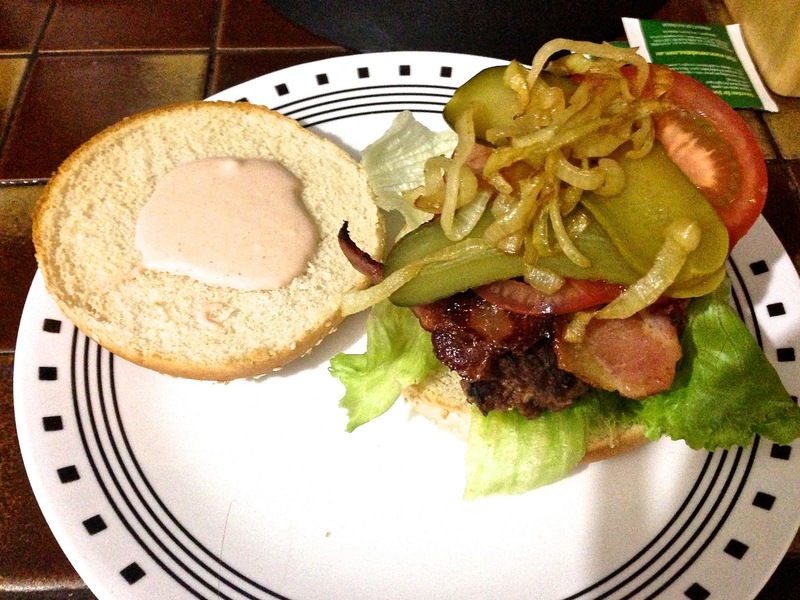 I actually cannot believe how easy it was and how delicious it was using better quality meat in my burgers. These turned out great and are an easy midweek meal to try. You can make these burgers or sliders in an oven at full whack, on the barbecue or in a hot pan. If you're using the oven or barbecue, preheat it now. 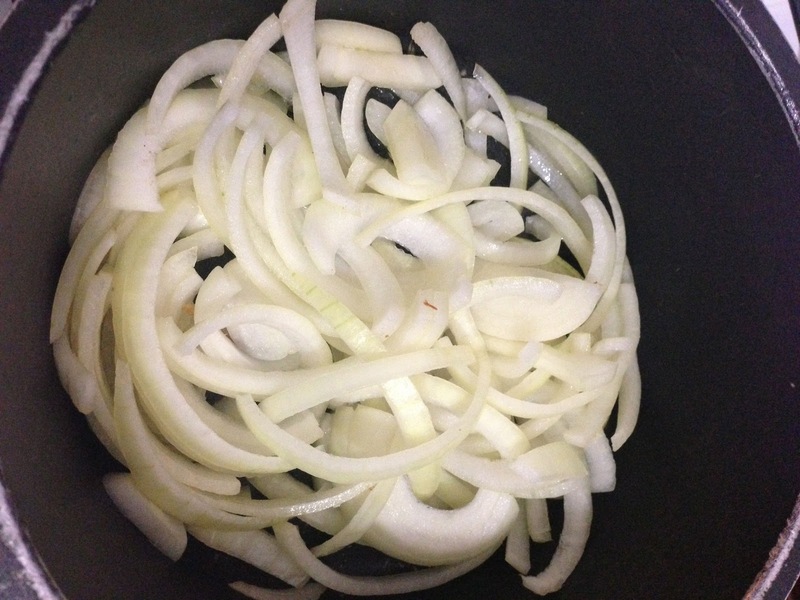 Put a splash of olive oil into a large frying pan on a low heat and add your chopped onions. Fry for 10 minutes or until the onions have softened, then put to one side to cool completely. Blitz your crackers or bread in a food processor until you get a fine consistency. Oil a clean baking tray and put aside. Put the cooled onions into a large bowl with the rest of the burger ingredients. Use clean hands to scrunch the mixture together really well, then divide into 6 equal balls for burgers and 18 equal balls for sliders. Wet your hands and roll the balls into burger-shaped patties about 2cm thick. 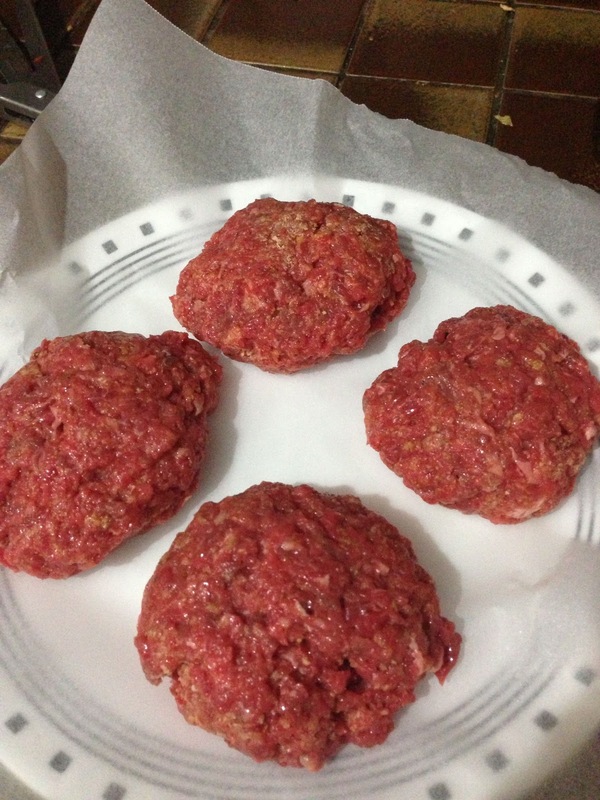 Place your burgers or sliders on the oiled baking tray and pat with a little olive oil. Cover them with cling film and put the tray into the fridge for at least an hour, or until the patties firm up. 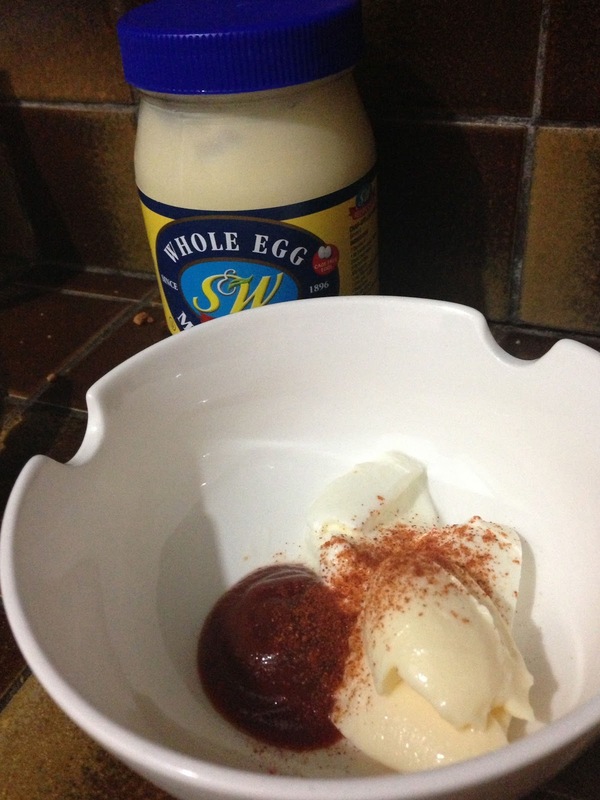 This is a good time to make your spicy mayo, so put all the ingredients into a bowl, mix well and put to one side. If using a frying pan or griddle pan, put it on a high heat now and let it get really hot. 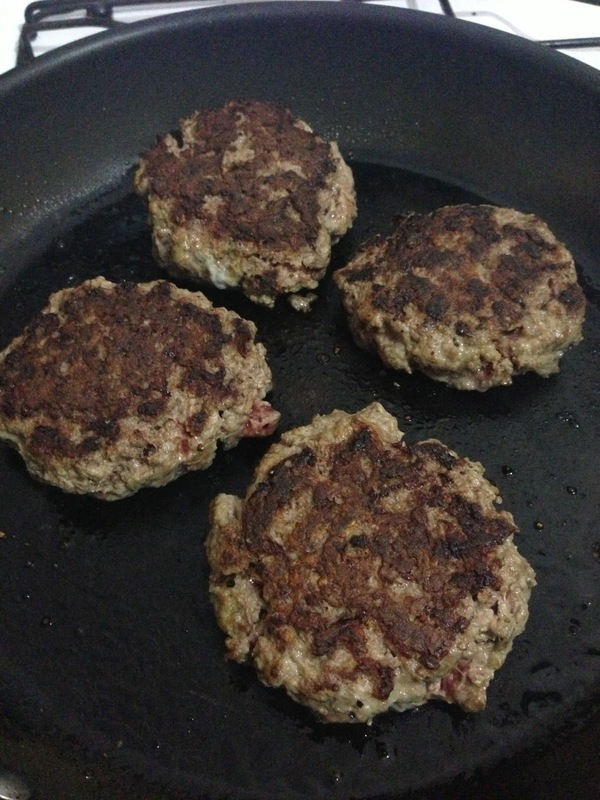 However you decide to cook your burgers, they'll want around 3 or 4 minutes per side – you may have to cook them in batches if your pan isn't big enough. When your burgers or sliders are nearly cooked on one side, add the rashers of bacon – whichever way you're cooking them – then flip the burgers and cook the bacon until golden and crisp. When the burgers are cooked to your liking and it's all looking really good, halve your burger buns and warm them through. Put the bacon on a plate lined with kitchen paper to drain. When everything comes together pop your burgers or sliders on to their buns, add all your lovely toppings and your spicy mayo (you know how to put a burger together! ), then tuck in with a lovely fresh salad, baked potato or potato wedges. Changes Made: I decided to caramelise my onions - I used brown onions and popped them on the stove top for around 40minutes to reduce. I also ran out of mince so just made my own in the food processor. 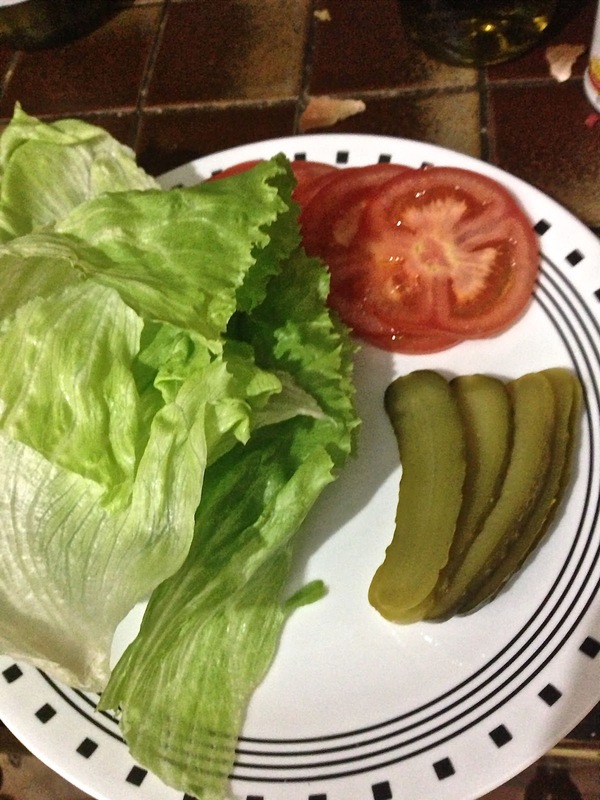 Results: Yum! They were just what I felt like, and mincing my own steak made these extra special. I also loved the kick that they cayenne pepper gave to the mayo. 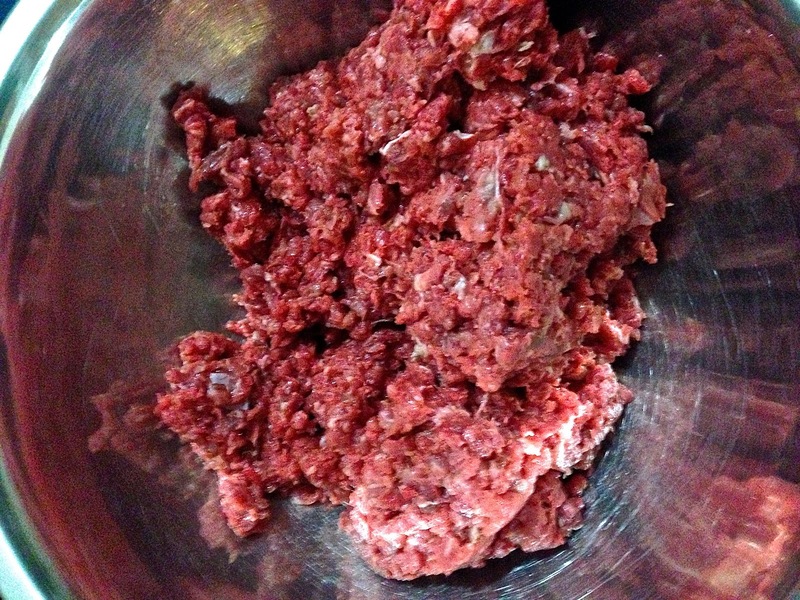 Next Time: If mincing steak make sure that it is a bit fattier as this one was pretty lean and dried out a little.